Are You The Right Candidate For Microblading? Microblading is a popular beauty trend that offers a more natural look to reshaping your eyebrows for a more youthful face. 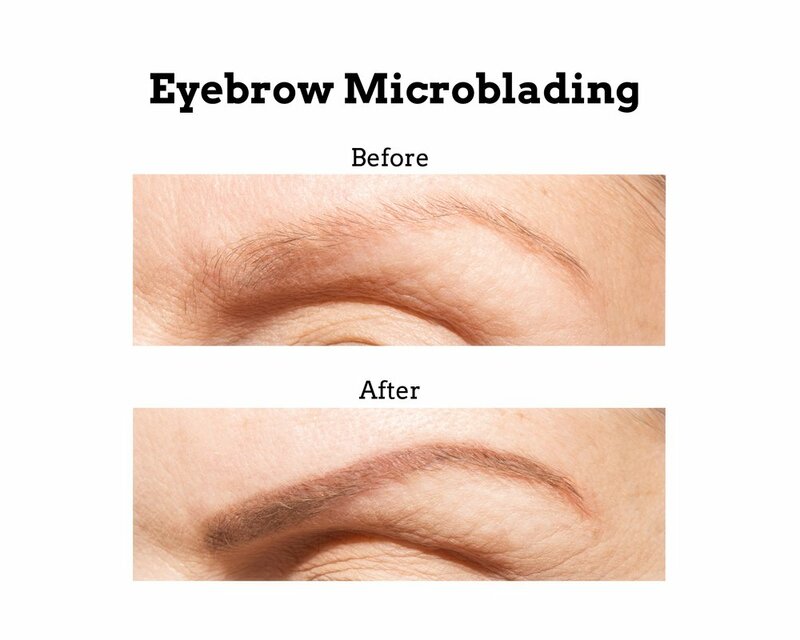 Microblading is a semi-permanent cosmetic procedure. 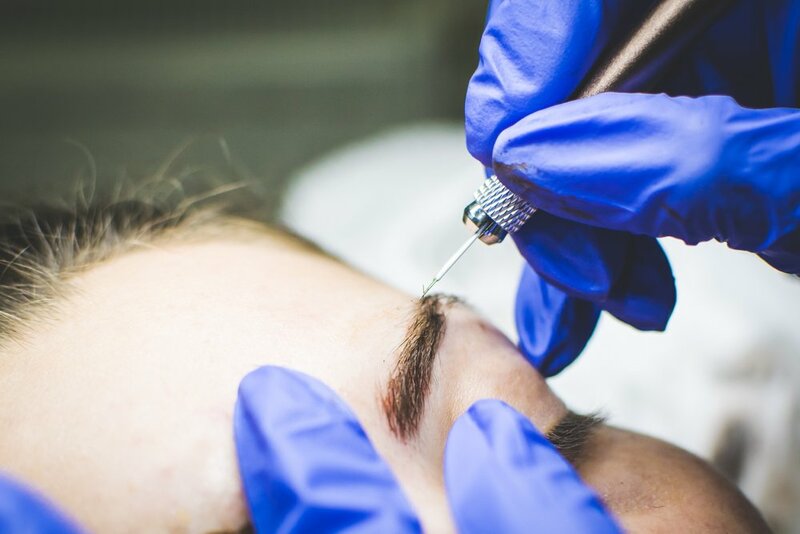 A specialized hand-controlled tool creates microscopic cuts or microstrokes in the skin, planting a pigment that resembles natural eyebrow hair. The procedure has been popular in Asia and Europe for about 25 years, but is relatively new in other parts of the world. Microblading also goes by the names: microstroking, micropigmentation, eyebrow embroidery, eyebrow feathering, and 3D eyebrows. According to microblading expert, Betsy Shuki, undergoing the procedure whilst pregnant, nursing or if diabetic is not advised. You will need a doctor’s note if you want to do the treatment under these circumstances. Apart from that, anyone else can try microblading. It’s also seen as a great anti-aging technique. Reshaping your eyebrows; getting fuller and thicker eyebrows can ultimately make you look younger, offering a great lift to the face. The results and longevity of the procedure is directly related to your skin type: Excessively oily skin, larger pores, thicker skin and eyebrow keratosis can affect the absorption of the pigment into the skin after a few years. It may take take anywhere from a week to ten days to fully recover from microblading. Unless your daily routine involves being out in the sun, you will be able to return to your daily routine post-procedure. After the procedure, your eyebrows shouldn’t require more than just an annual touch up. However, it’s still safe to get an application every 30 days if needed. A check up 10 months into your first procedure is also usually advised. 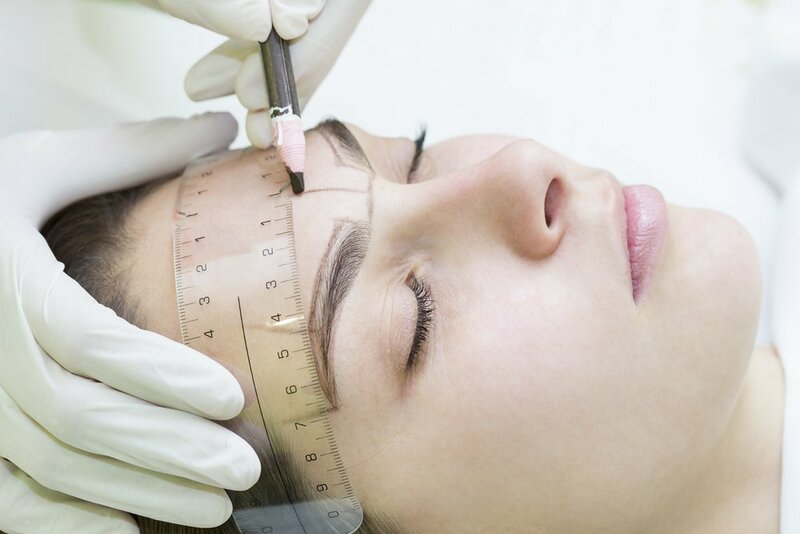 Due to the popularity of the procedure, and the different ways the procedure can be performed, microblading is sometimes performed by untrained professionals, which puts you at a much higher risk infection. A skin infection can become really serious once it spreads, especially one that emerges around the eyebrows as they are close to the eyes and brain. This procedure also bears the risk of a blood born infection if not performed by a well-trained professional in a healthy and safe environment. 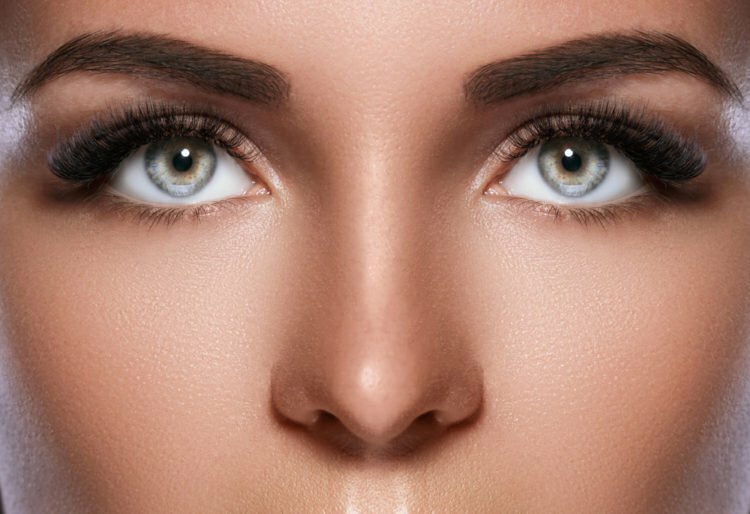 There are many different forms of microblading, and microblading techniques are often unique to each company. It is advised that you research the credentials and experience of your therapist before booking an appointment. We found this global map service useful to help identify microblading practitioners. Given the nature of the semi-cosmetic procedure we advise additional research to verify the credentials of any practitioner you select.